Experience the performance and quality you’ve come to expect in Lopi wood inserts with the value-priced Republic 1250i. Without compromising construction or function, Lopi has managed to produce a wood insert that is affordable, good looking and just plain heats. 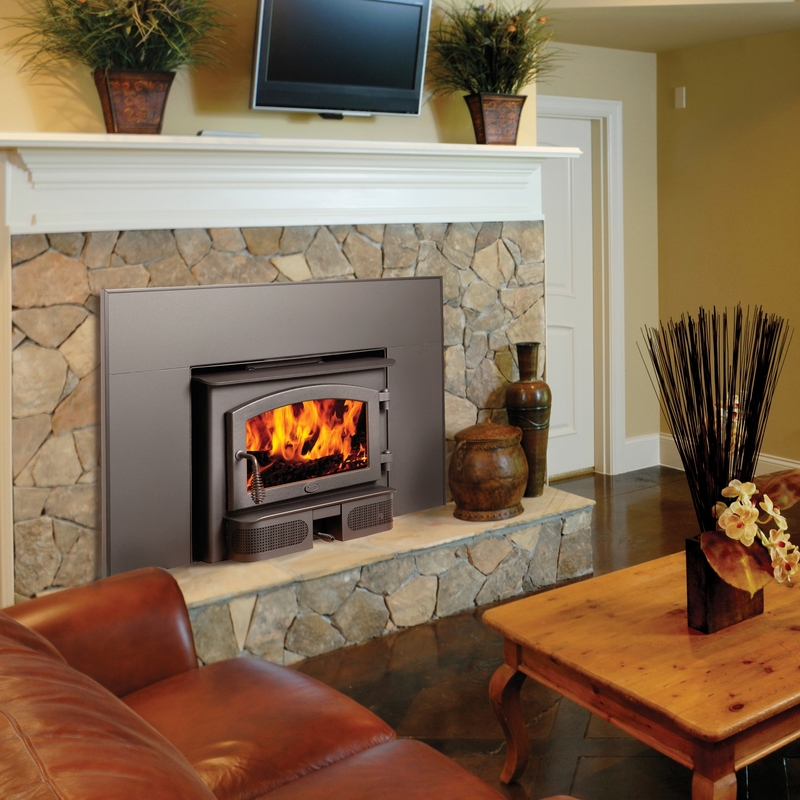 Ideal for smaller homes, cabins or zonal heating, this insert can convert your old, inefficient masonry or zero clearance fireplace into a great heat source for your home. The Republic 1250i is more than five times as efficient as an open fireplace and features a built-in convection chamber to circulate and distribute heat throughout your home.